Open turf with clear span that can accommodate teams for training. The field can be utilized for fielding, team training, or games. Not sure how the space can accommodate your team? Contact us and we can assist you in setting up your practices in our facility. Rentals are Monday-Friday 3pm-9pm, and 10am-6pm on the weekends. Rentals may be booked up to 7 days in advance. We offer regularly scheduled time for teams. Contact us for more info. Please complete the Field Reservation Form below. 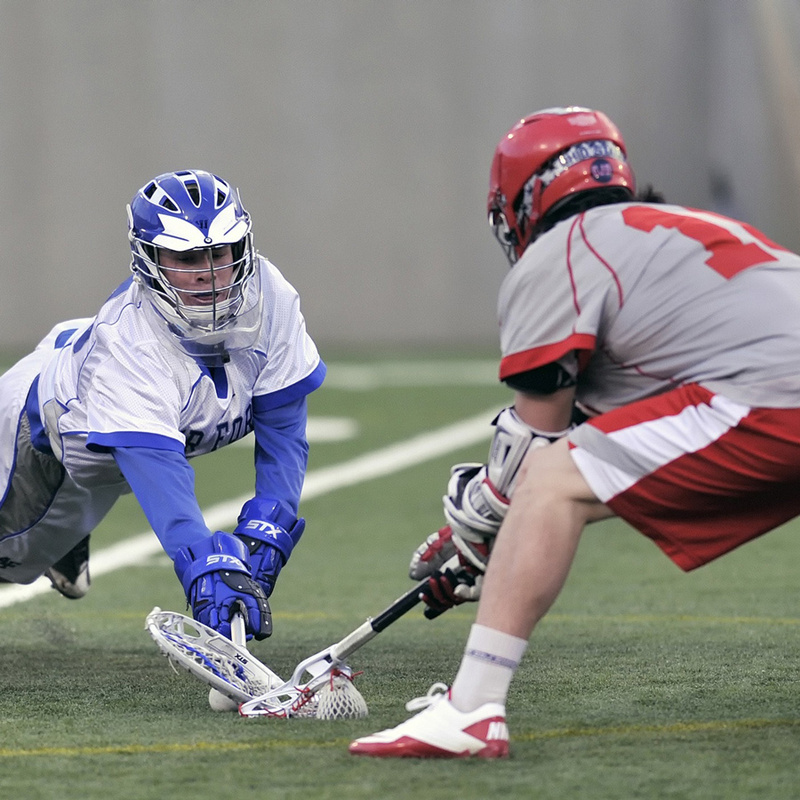 Adam has been in the lacrosse world for over 20 years. Adam played at Michigan State University and continued his career on the USA West Team. After his commitment to the USA West team, he coached at NCAA Division 2 Merrimack College in North Andover, MA and then University of Detroit Jesuit in Michigan. Now that he is living in Georgia, he has been heavily involved in growing the game locally. Adam coached with the Parks and Rec Department for the past 8 seasons, started the Cherokee Jr Warriors Lacrosse Program last year and also coached them to an undefeated season (9-0). Adam is the Director of Cherokee Xtreme Summer Travel Lacrosse, Head Coach with 3d Lacrosse (Nationally run organization) and also the Founder/Director of Boys at Summit Lacrosse Academy Adam also works with the two local professional sports teams (Atlanta Blaze and Georgia Swarm) on camps, clinics, ticket packages, etc. Coach Jeremy Cochran grew up in the mountains of North Georgia playing football, basketball, running track, and wrestling. He then went on to play defensive back, NCAA Division II Football, for Mars Hill College near Asheville, North Carolina. Coach Cochran began playing NCAA Division II Men's Lacrosse in college and has been involved in lacrosse for over 20 years. 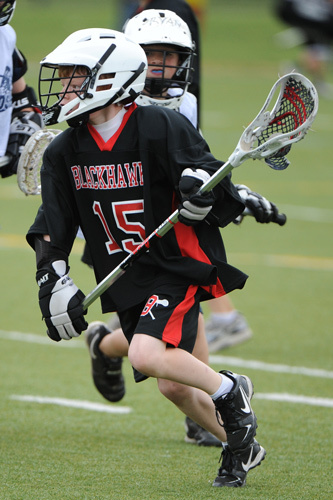 Since then, Coach Cochran has been involved with coaching lacrosse for both boys and girls. Coach Cochran has coached players that have gone on to play collegiate lacrosse. 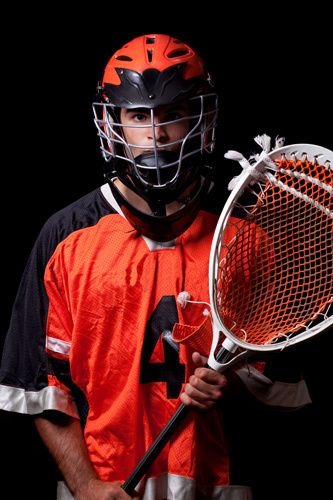 Among those collegiate players coached was a Division II All Conference Goalie. 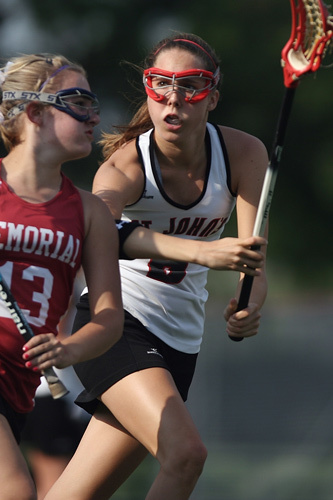 Coach Cochran is a certified Women's Lacrosse Coach through US Lacrosse. Coach Cochran has coached all positions for both boys and girls and specializes in the Goalie position. Coach Cochran gives credence to the saying, "It's not the will to win that matters, everyone has that, it’s the will to prepare that matters." Morgan plays on the Reinhardt Lady Eagles lacrosse team. She is a 1st team all-conference NAIA player.